Tourism is a fast growing industry and is a major source of income. However, tourism can also be the cause of issues such as the loss of cultural heritage or ecological degradation. Learning about the impacts of tourism and being aware of the consequences has led many people to act more responsibly at their holiday destination. Sustainability in tourism is getting more important and every little bit makes a difference. 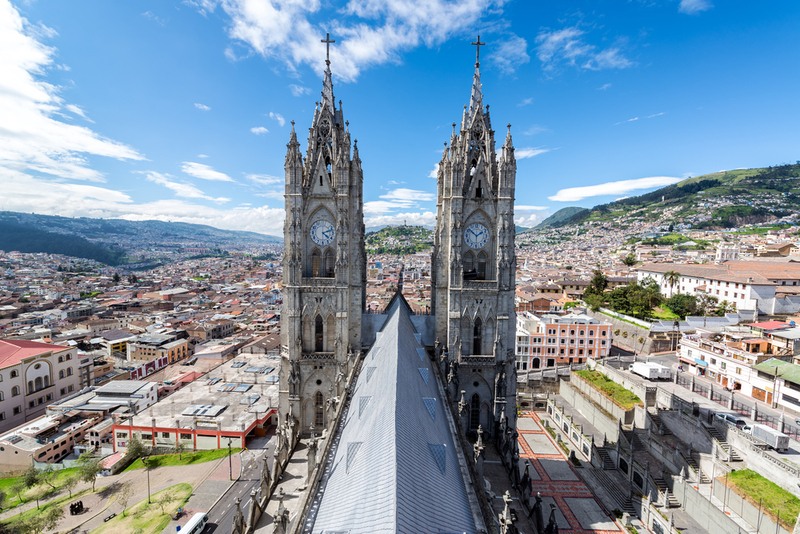 Although tourism plays a crucial role in the economy of Ecuador, there are often resulting adverse effects on the environment and ecosystems caused by the influx of tourists. 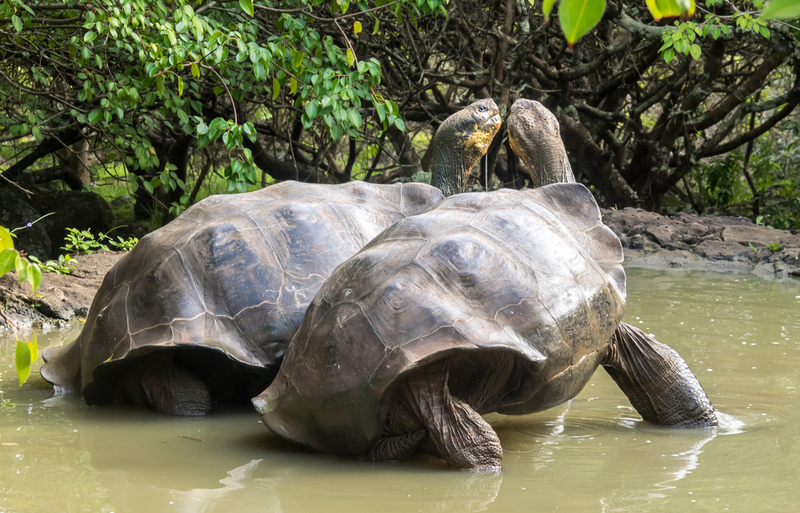 The Galapagos Islands that form part of Ecuador, have seen a huge increase in tourism. The Galapagos National Park Service monitors visitor sites and can close sites or change itineraries in response to growing pressures. Other standard protected area management techniques have included the introduction of trails, guides to accompany visitors, fixed itineraries and a limited number of tourism concessions. 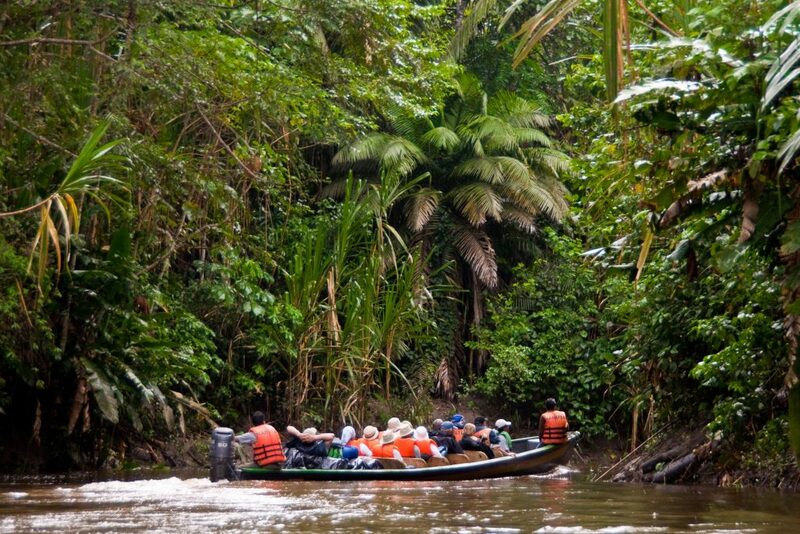 Ecuador contains only a small percentage of the Amazon Rainforest within its borders, but the Amazon is one of the most popular ecotourism destinations in the world. It is one of the most ecologically diverse places on Earth and a highlight that is included on many Ecuador tours. The increasing influx of tourists can adversely affect the environment and the ecosystems of an area that is already under substantial pressure due to logging, timber being one of the Amazon’s major resources. It is vital that protected areas are managed sustainably to reduce the impact of tourism, protect wildlife and generate economic alternatives for indigenous communities within the area. If you are concerned about tourism and sustainability, then it is important to look for a company that acts responsibly and is committed to responsible tourism, offering tours that aim to protect the areas that you travel through and that support local communities. Chimu Adventures is one such company. They know that tourism has an economic and ecological impact on cultures and environments and they are very aware of the possible detrimental impact on regions caused by tourism. That is why Chimu Adventures place such importance on offering tours that are sustainable and have a positive effect on the local people. Chimu also undertakes a number of sustainability measures within their operations. They use local guides and office staff and this not only maximises local employment opportunities, but it also ensures that you benefit from the intimate knowledge and passion that local guides offer. Wherever possible they use locally owned and operated boutique hotels to maximise the return to the local community. Something else that Chimu is very proud of and that is their “MAD” (Make a Difference) Project that aims to help make a difference to challenged communities, the environment and historical preservation through charity donations and micro-financing. Chimu Adventures has already provided funding to hundreds of local community projects in Latin America including Ecuador with the aim of empowering local communities, helping them to develop their own infrastructure for the future. “We do not inherit the earth from our ancestors, we borrow it from our children”. Together we can create a sustainable planet. Chimu Adventures offers sustainable Latin America and Antarctica small cruise adventures. Click here for more information about Chimu!